"Love life that little bit more. Experience Sivanart Holistic Living." Truly holistic healing, dedicated to your wellbeing. 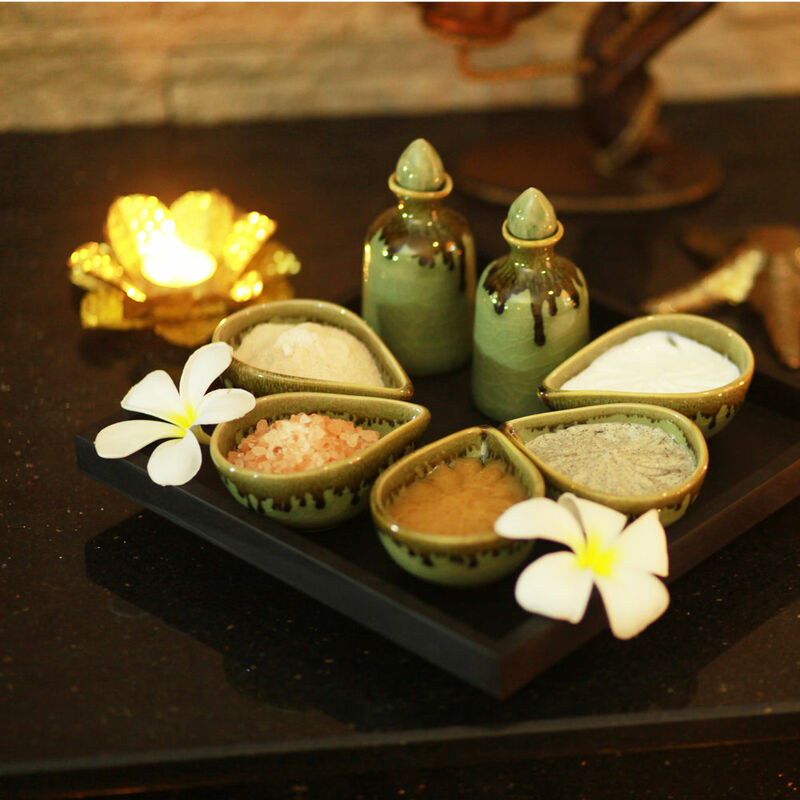 Where to come for truly fulfilling holistic treatments. The natural wellness you’ve always wanted in life. Where nothing is more important than your wellness. Whatever activities and responsibilities take up time in your daily life, think about making some space to enjoy Sivanart Holistic Living... because an enhanced sense of wellbeing,fulfillment and happiness is something you deserve. With Sivanart Holistic Living, all you can do is Love life that little bit more.. Here to help you love life that little bit more. It’s in our nature..
Sivanart Holistic Living is an experience you’ll never forget, because everyone remembers feeling as good as this. 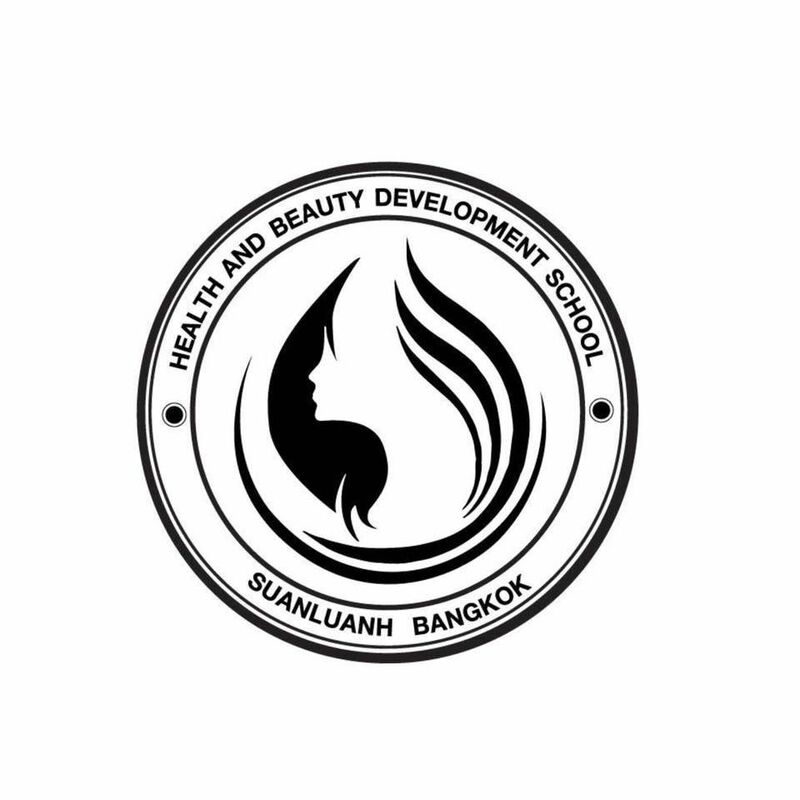 For years our founder and head practitioner Sivanart Marich has been on a mission to master the arts of natural therapy and complementary treatments, furthering her knowledge by completing certified courses and undertaking significant private study, continually expanding and perfecting her holistic expertise to such a high degree that your enhanced happiness is something we can truly guarantee. See why so many choose Sivanart Holistic Living. Simply sublime holistic treatments you can trust... because you deserve the best. Even if you’ve never had holistic therapy or seen a practitioner before, you’ve probably already discovered that it’s a very big industry, with a lot of different people who promise to deliver a lot of different things. So right from the start, Sivanart’s vision was to remove the risk and the confusion from holistic therapy and natural remedy, building strong reputation and trust through reliable, truly effective treatments... time, after time, after time. See why Sivanart Holistic Living stands apart. On a mission to make your world a better place. Enjoy the journey. A deep holistic knowledge and leading-edge expertise across all alternative therapies. A driven desire to enrich the lives of those around us. A principled dedication to sourcing and supplying nothing but the very best, completely natural treatments and ingredients. These are the three pillars of our mission statement and a heartfelt promise to you in everything we do. So next time you find a moment for you, let us know. Let Sivanart Holistic Living look after you. 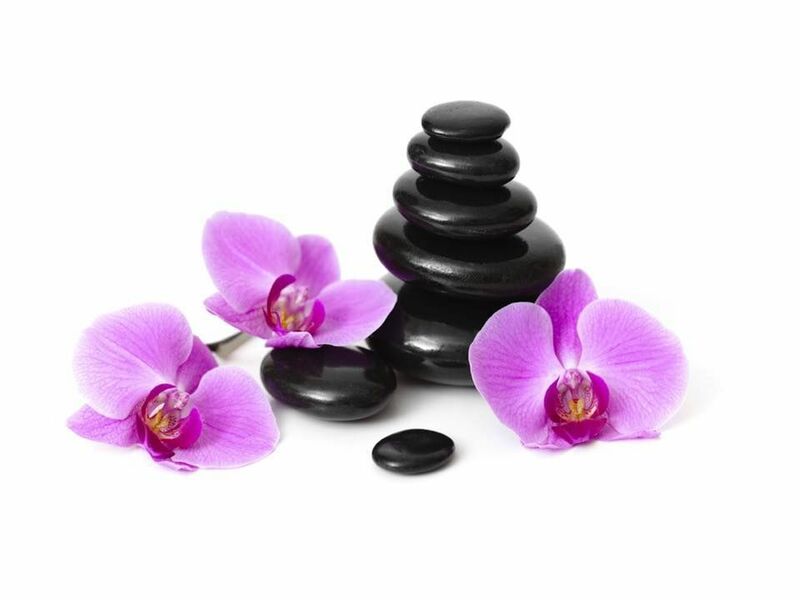 Treat, heal & nurture yourself with one of Sydney’s finest Holistic Practitioners. Visit our Raymond Terrace treatment rooms or book a home visit. 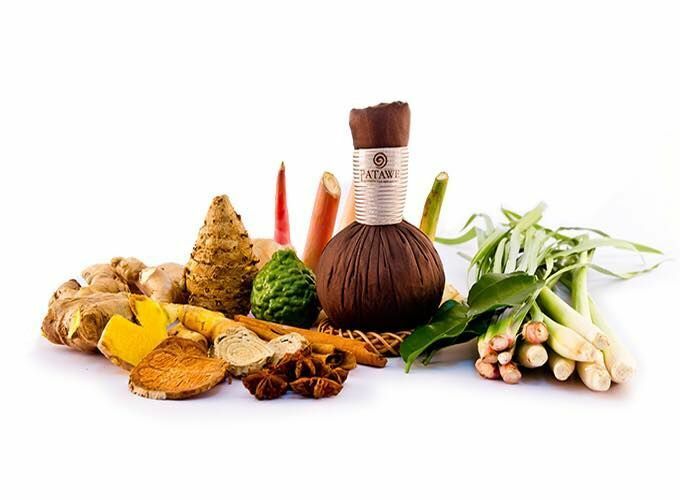 Sivanart Holistic Living is one of Sydney’s renowned experts on alternative therapies and natural remedies, so you’ll be in safe, effective hands and experiencing that feel-good factor in no time. Beautifully healing holistic treatments... because your happiness is a must-have. Release stress, remove tension, enjoy deep relaxation & nurture your life force energy. Help heal in all corners of your mind, body & soul. 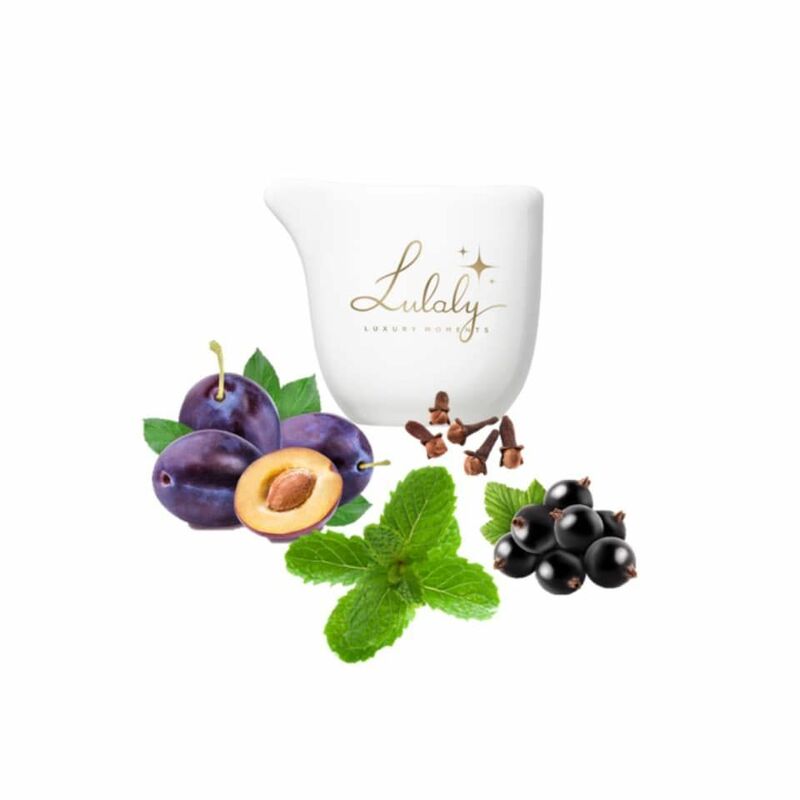 Stress reduction & relaxation, enhance your immune system, improve sleep & health. Bring about inner peace & harmony in your quest for spiritual growth. Balance your mind & emotions, encourage a calmer more peaceful state. Relieve emotional distress & sorrow, help the grieving process, prevent brain drain. Relieve pain from migraine, arthritis, sciatica, symptoms of asthma, fatigue & insomnia. Speed up recovery from surgery or long-term illness, reduce medicinal side effects. 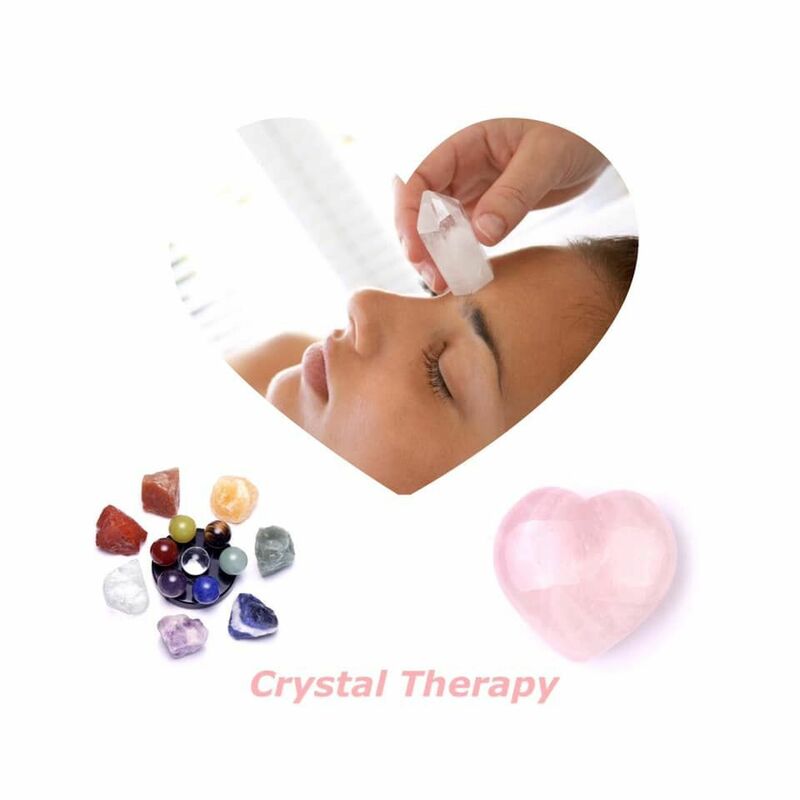 The full suite of crystal treatments to protect you. Quartz for transmitting, storing and amplifying positive energy. Amethyst to cut through illusion, & enhance psychic ability. Rose Quartz for strong relationships & calming space. Tiger Eye to grow wealth & create understanding. Iron Pyrite to kick your intellect & memory into higher gear. Citrine to feel full of warm, optimistic energy. Desert Rose to enhance mental clarity, insight and awareness. Celestine to help communication, bring peace to mind & body. Raw Emerald for less negativity, more focus, loyalty & sensitivity. 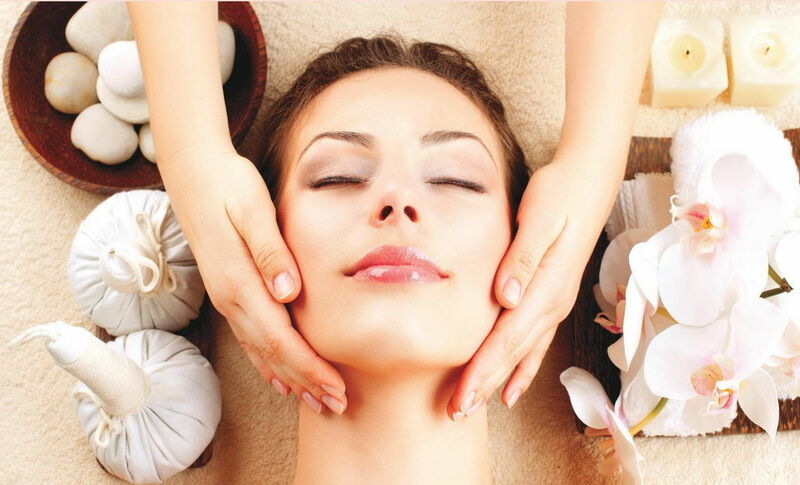 Be good to yourself, enjoy your preferred massage method at the hands of a true expert. 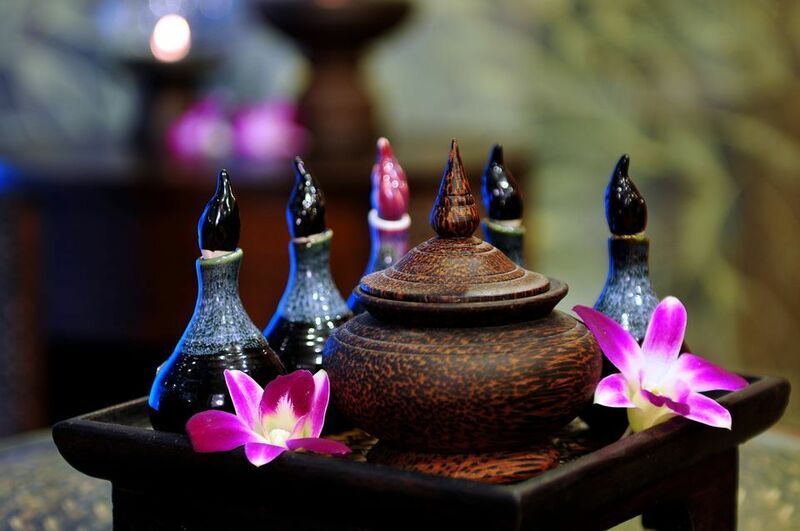 Warm Candle Massage For Restore, balance and completely relax the body. Thai Massage For better mobility, circulation & pain relief. 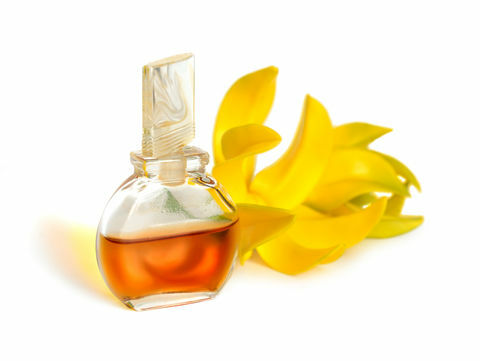 Ayurvedic Head Massage For better hairs growth,get ride of dandruff, dead skin,scalp psoriasis and other hair problems. 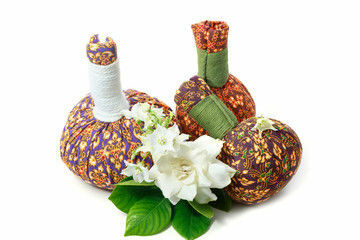 Thai Herbal Compress Ball Massage For better relaxation, posture & wellbeing. 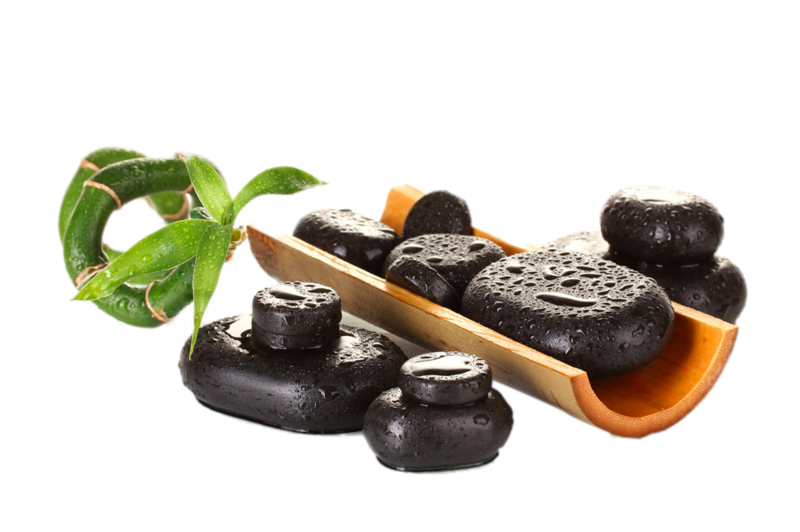 Hot Stone Massage For reduced stress, pain relief & boosted immunity. Aromatherapy Massage For boosted energy, brain power & digestion. Swedish Massage For better muscles, rehabilitation & pain relief. 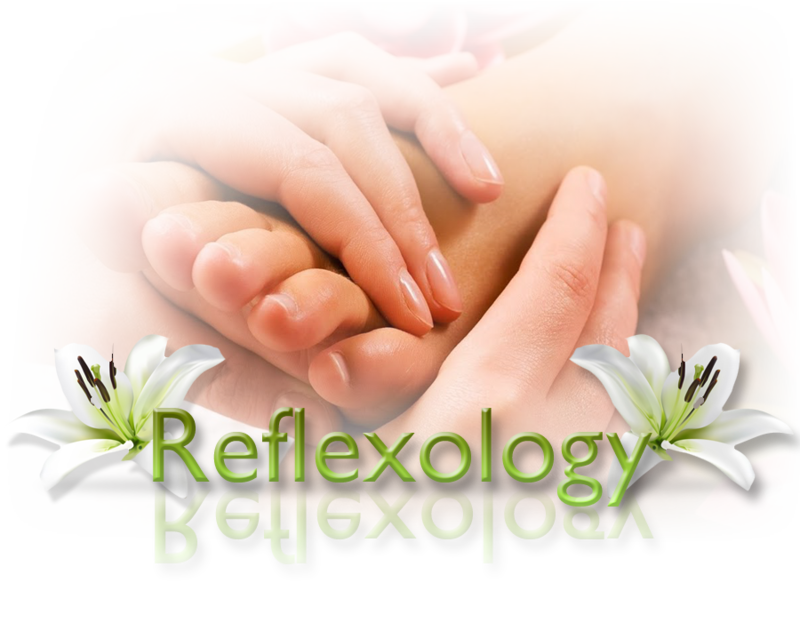 Foot Reflexology Massage For improved nerve function, energy levels & healing. Whole Body Massage For a better physical, mental & cognitive state. Sport Massage For better exercise, recovery & circulation. Warm Bamboo Massage For better breathing, cellular activity& sleep. 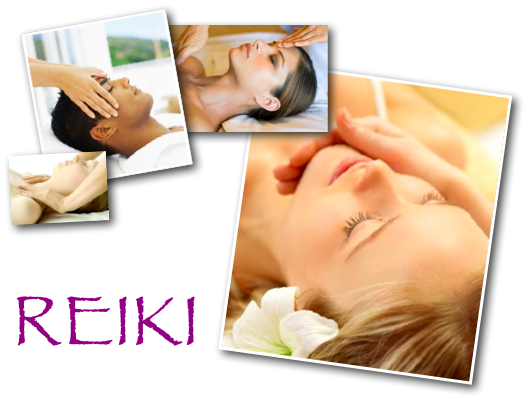 Hawaiian Massage For better immunity, nutrition & state of mind. Deep Tissue Massage For releasing chronic muscle tension, lowering spasms, treating anxiety.